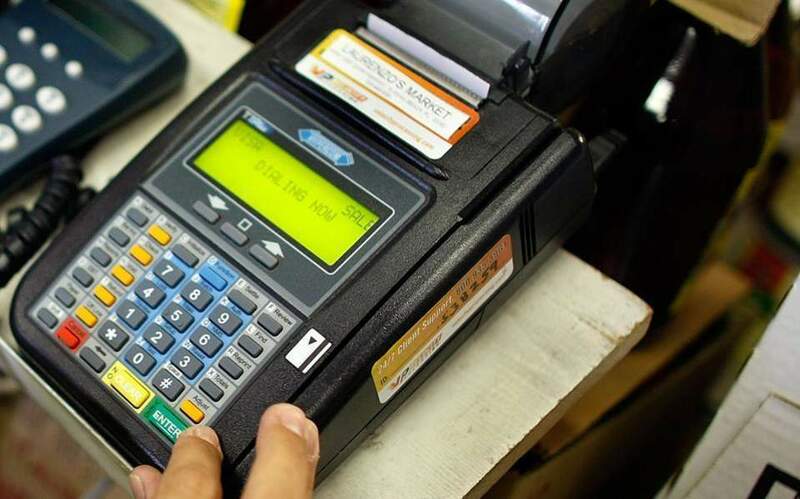 A large-scale operation to halt tax evasion on Myconos has uncovered foreign-based card terminals in use in some stores. Inspectors found a Swiss-based point of sale (POS) terminal in the Louis Vuitton store in the center of Myconos town, according to state news agency AMNA. 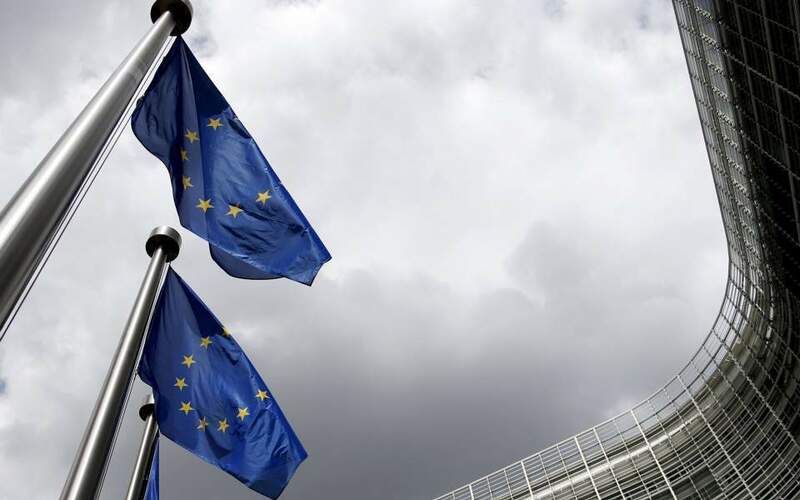 Another was discovered at the prominent fashion house’s shop in Nammos Village, whose Spanish employees were found to have Spanish social insurance. The two POS terminals were seized while the legality of insuring staff in other jurisdictions is being investigated. Auditors also ordered the 48-hour closure of Kalua Mykonos on Paraga beach after they found the bar and restaurant had failed to issue sales receipts to the value of 3,500 euros, while the merchandise shop on the same premises had no sales invoices to show. Officials also confiscated 19,000 euros in daily takings from the well-known Katrin restaurant in the center of Myconos town after they discovered it owed 380,000 euros to the tax office. A 48-hour closure order was also imposed on a large laundry business on the island when it was found not to have issued receipts for 13,000 euros’ worth of sales. 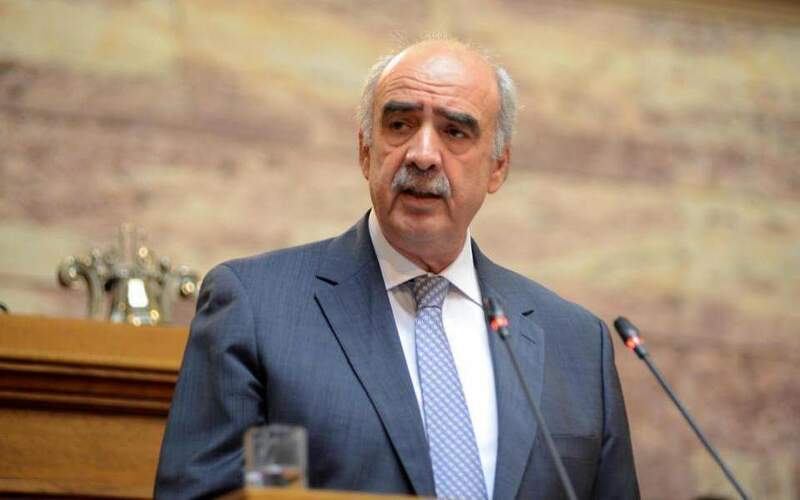 Code-named “Trident,” the crack-down on tax-evasion on Myconos involves 56 inspectors, whose checks extend to all types of business on the island, from hotels and providers of water sports activities and beach loungers to nightclubs and tour operators. The four-day operation was launched on Sunday at the initiative of the Independent Authority for Public Revenue (IAPR) and with the assistance of the financial police. 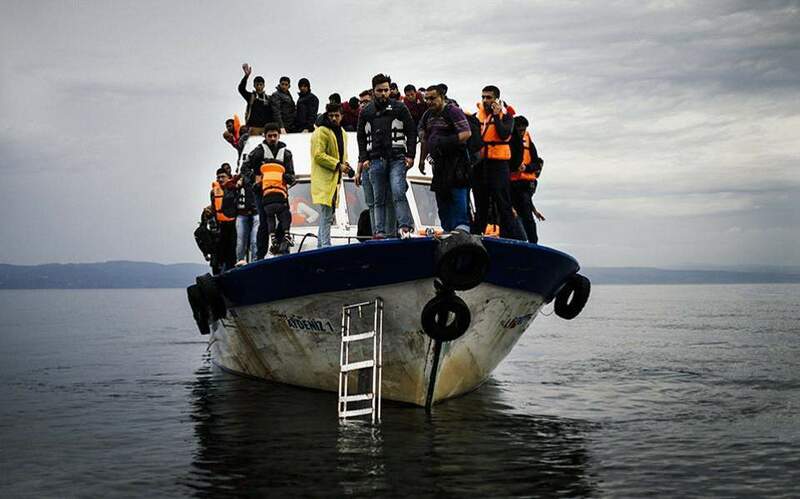 The operation is expected to move to Paros, Santorini and Rhodes in the coming days.